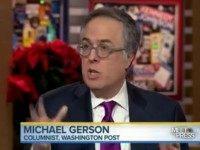 Washington Post columnist Michael Gerson, a former senior aide to President George W. Bush, urges Republicans to join Sen. Bob Corker (R-TN) in publicly raising two questions: “Is Trump psychologically and morally equipped to be president? 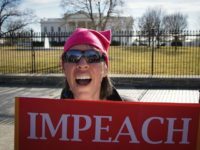 And could his unfitness cause permanent damage to the country?” If they agree with Corker, then Gerson exhorts them to act on their convictions. 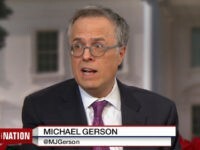 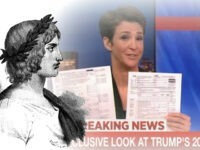 Sunday on NBC’s “Meet the Press,” The Washington Post’s Michael Gerson said Republican presidential candidate Donald Trump is “now flirting with authoritarianism, praising the leadership style of Vladimir Putin.” Gerson said, “It’s important to realize what context this was in. 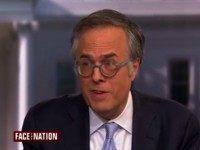 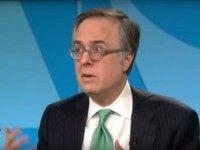 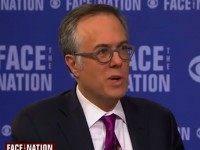 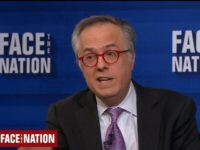 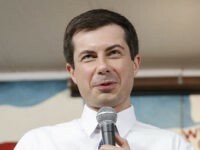 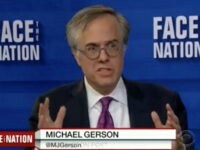 Sunday on CBS’s “Face the Nation,” op-ed columnist for The Washington Post Michael Gerson said it’s time to “confront” GOP presidential front-runner Donald Trump and his followers. 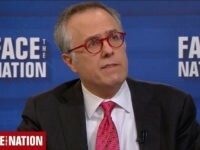 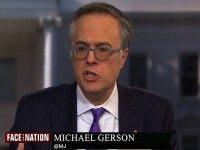 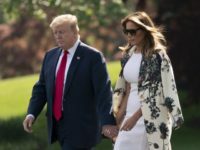 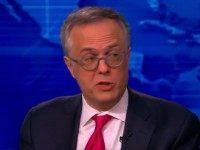 Former Bush speechwriter Michael Gerson has now gone on the record: American Christians aren’t Christian enough if they don’t fund or house Muslim migrants from the Middle East.